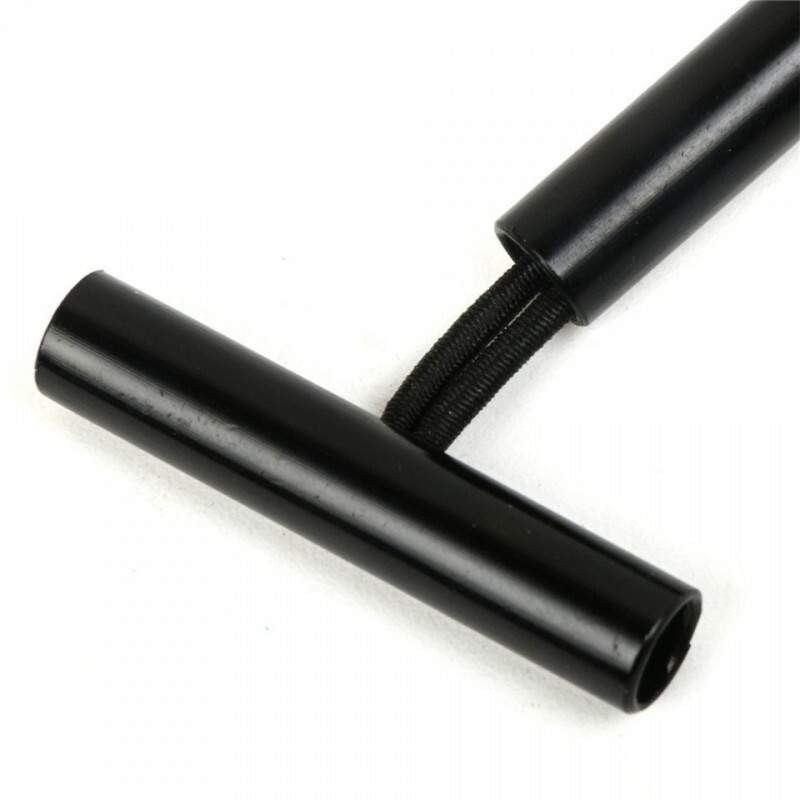 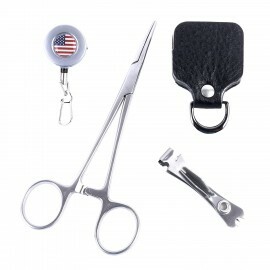 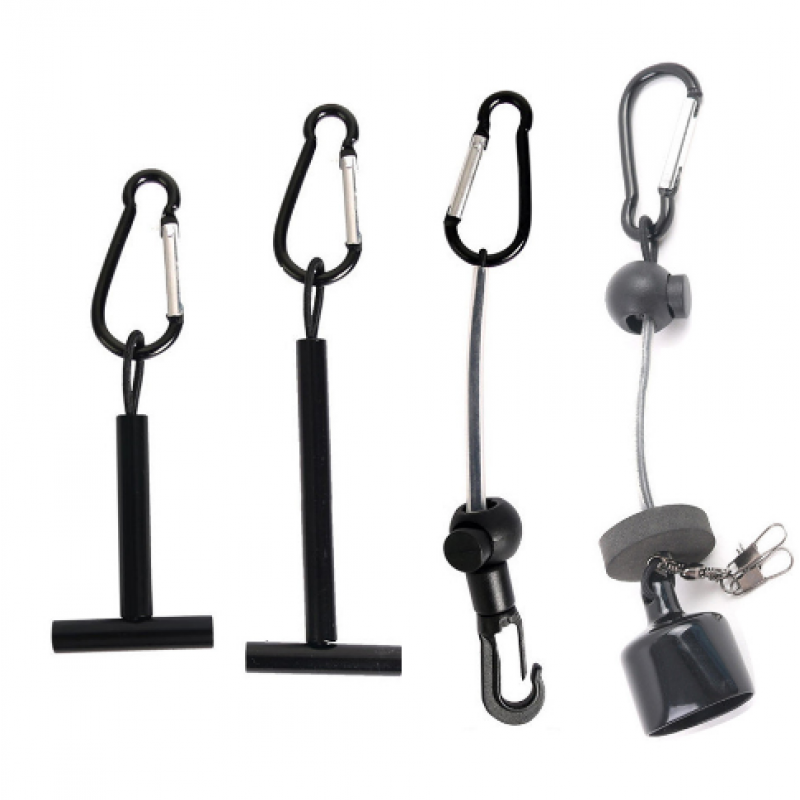 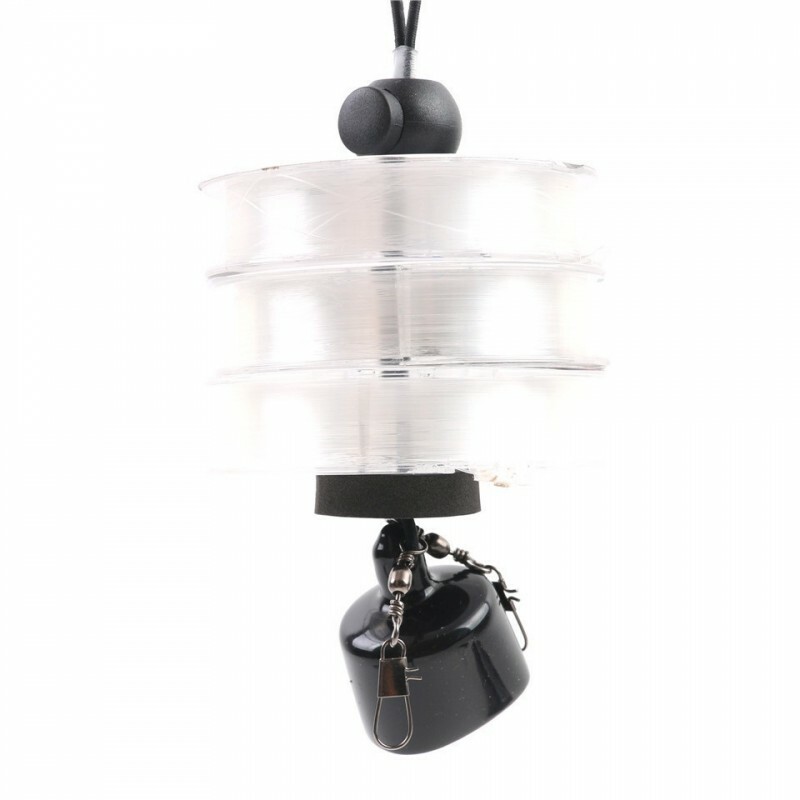 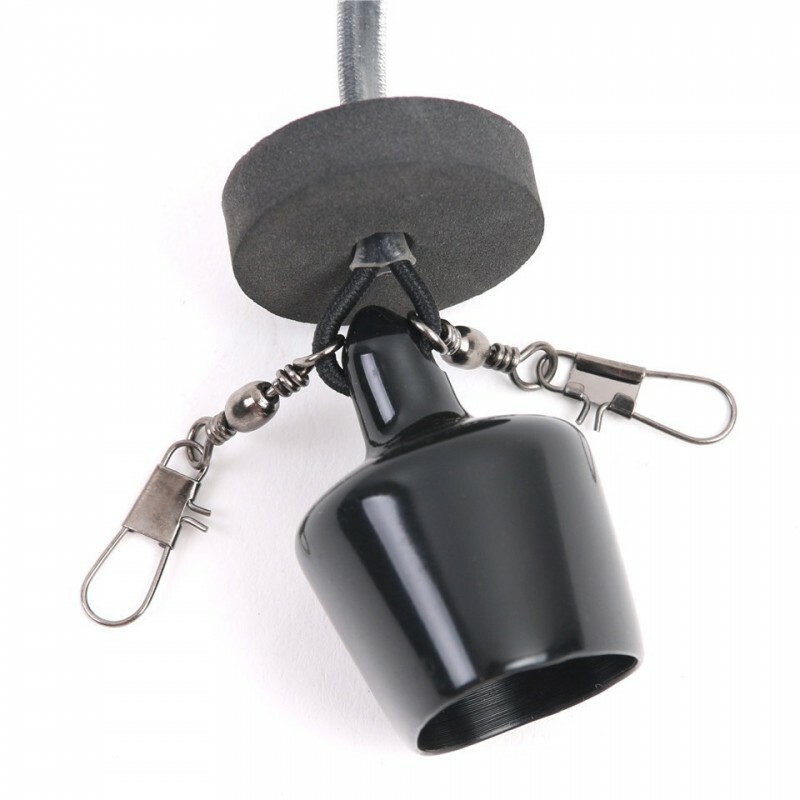 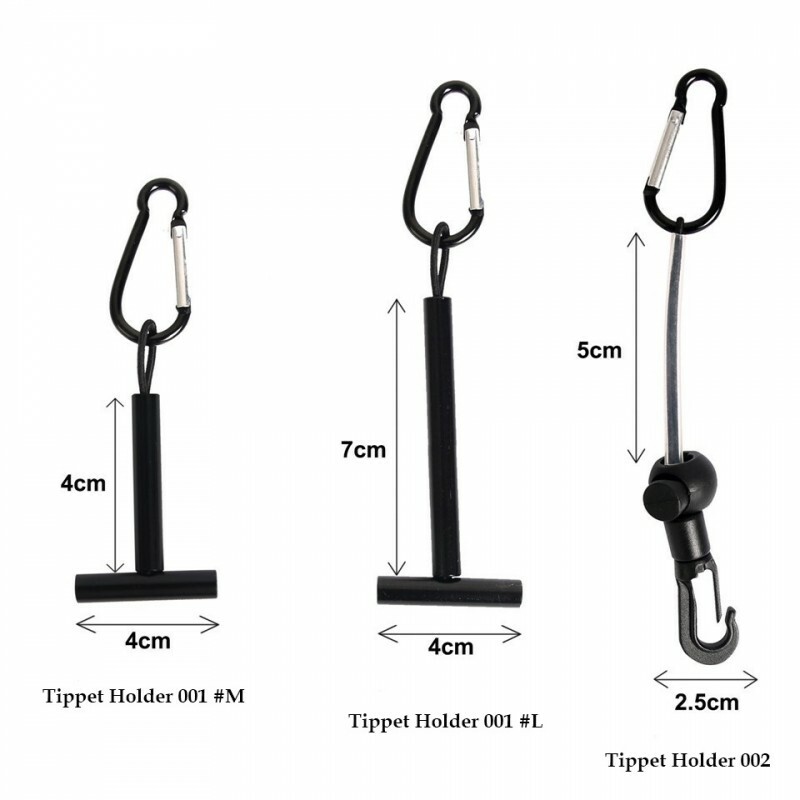 ● Made of aluminium and comes equipped with an elastic cord to make it a portable attachment. 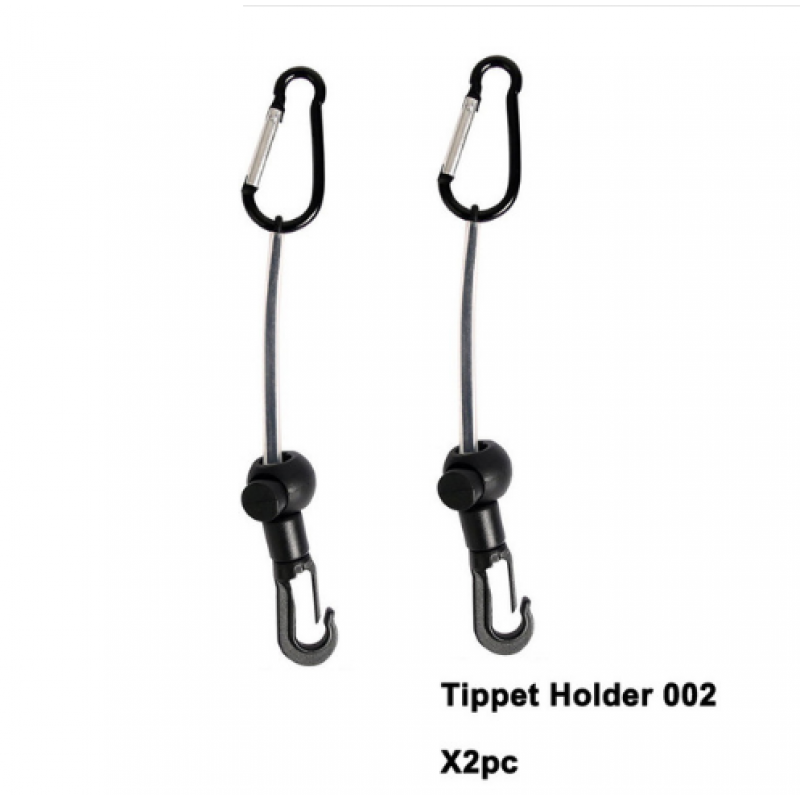 ● Help you avoid fumbling through pockets and compartments trying to find the right tippet. 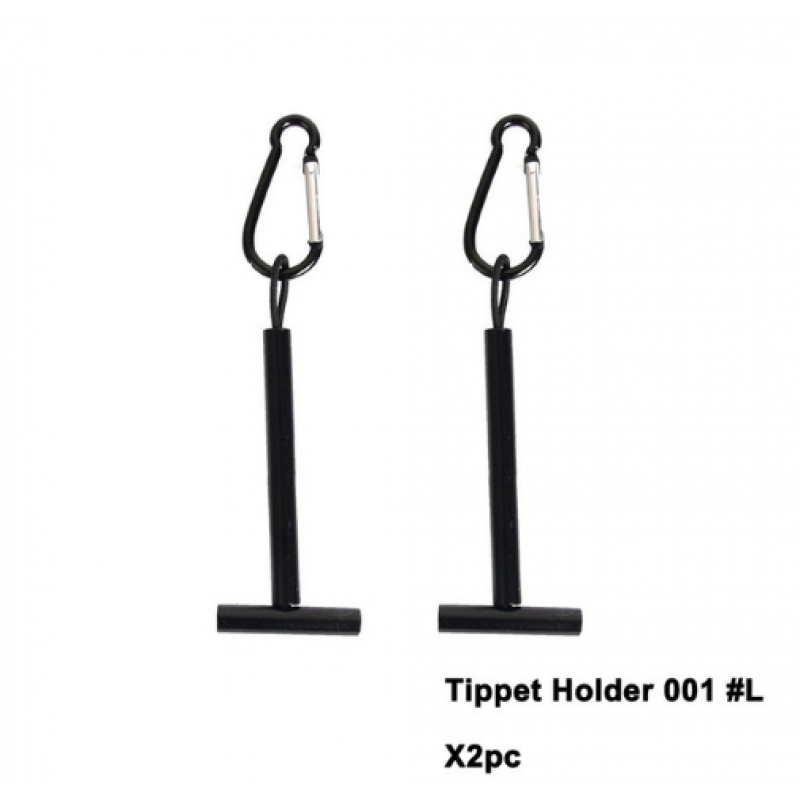 ● This simple tippet holder helps you keep all of your tippets in order and easily accessible on the outside of your fly fishing vest, chest pack, or hanging from your lanyard. 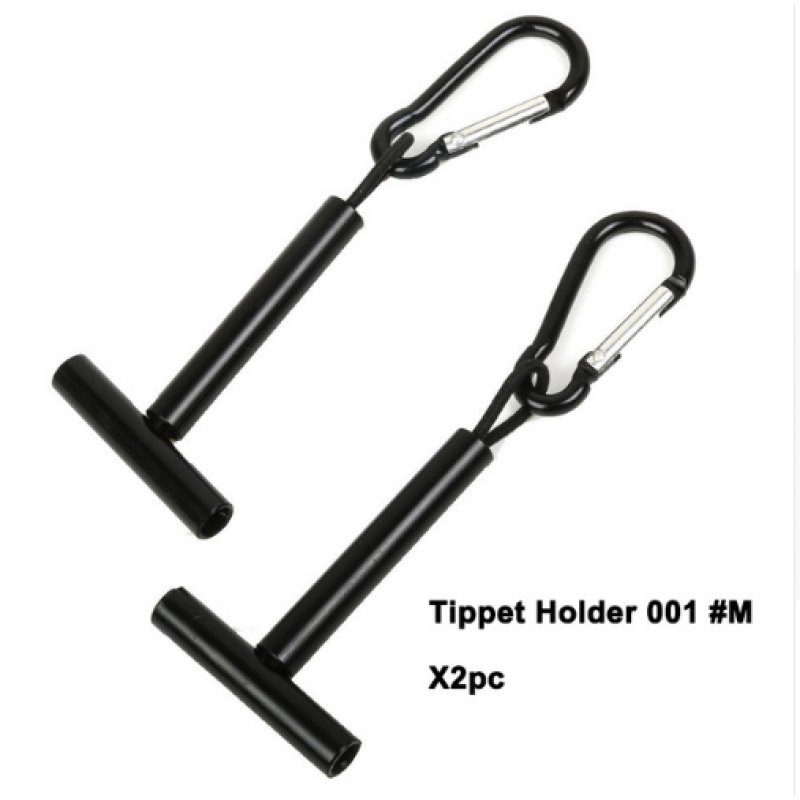 --It can keep 2-4pcs tippets. 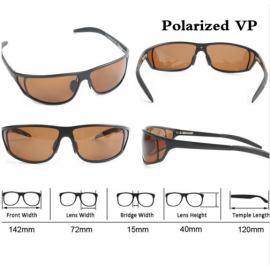 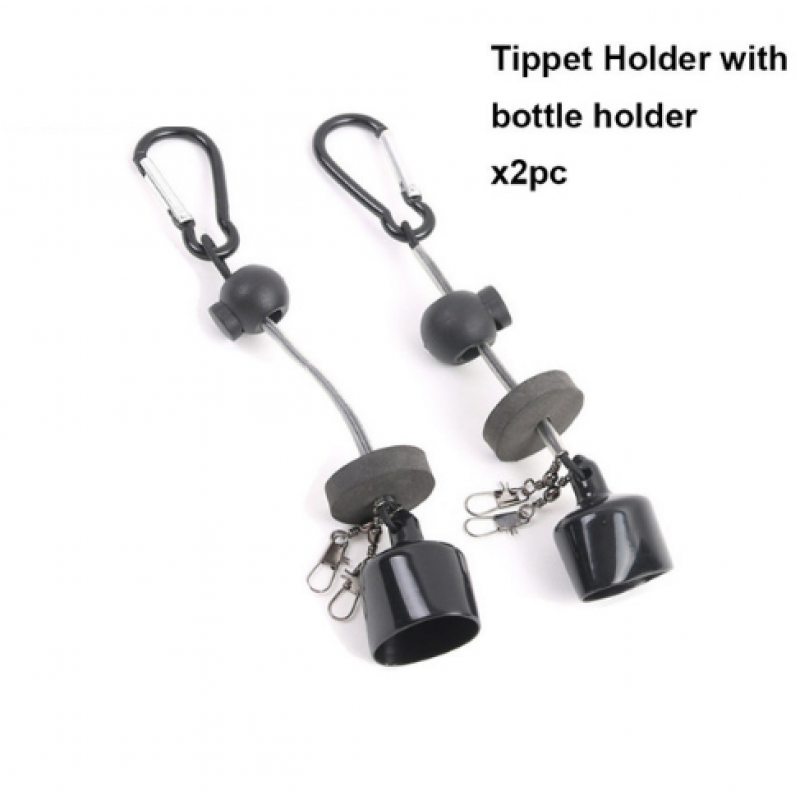 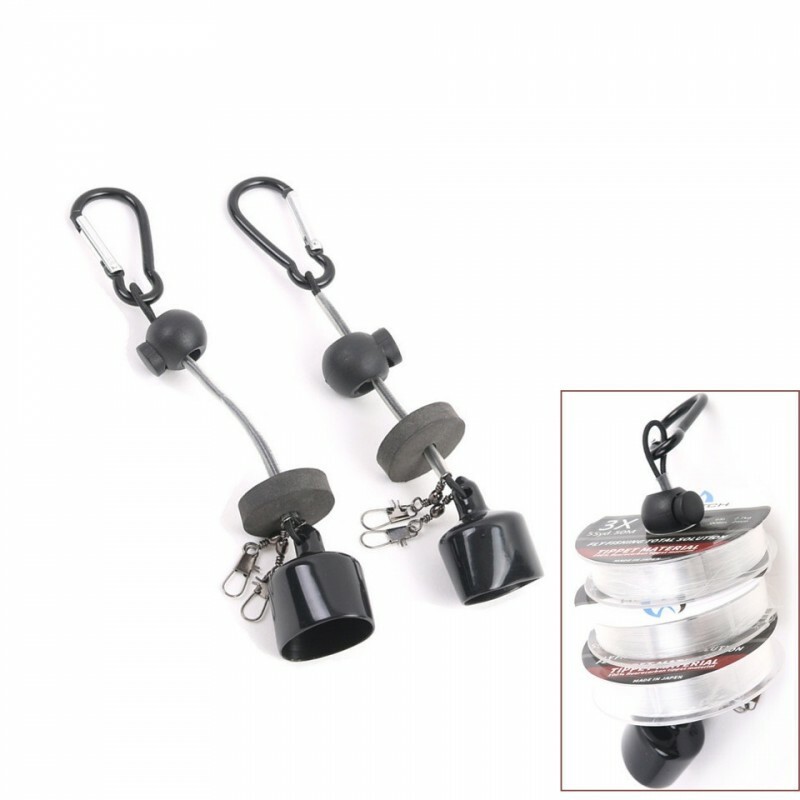 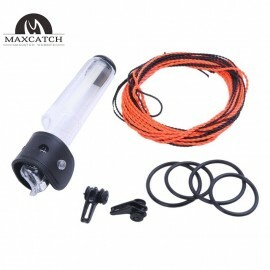 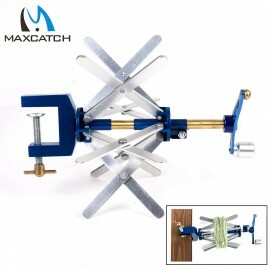 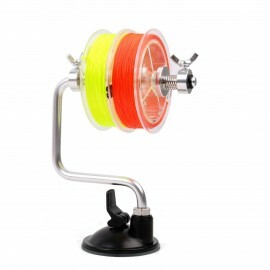 --Two snaps can help you keep other fishing tackles.